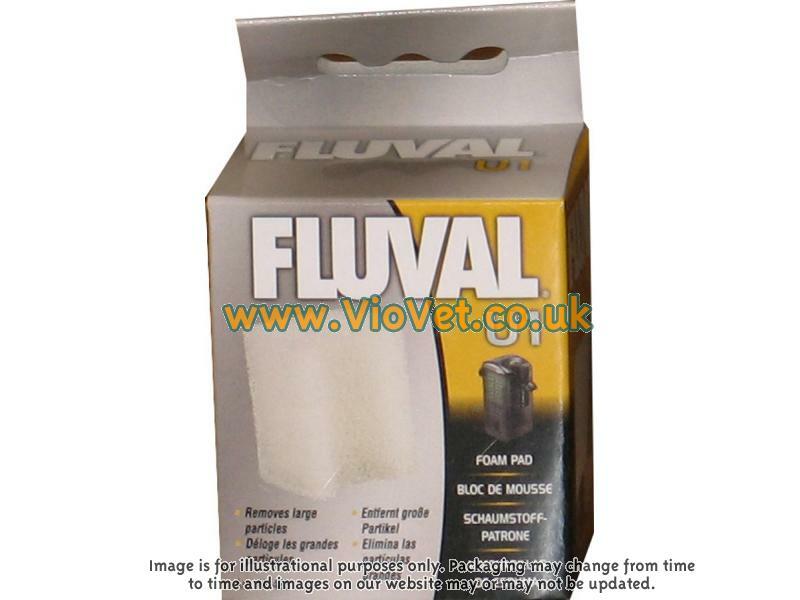 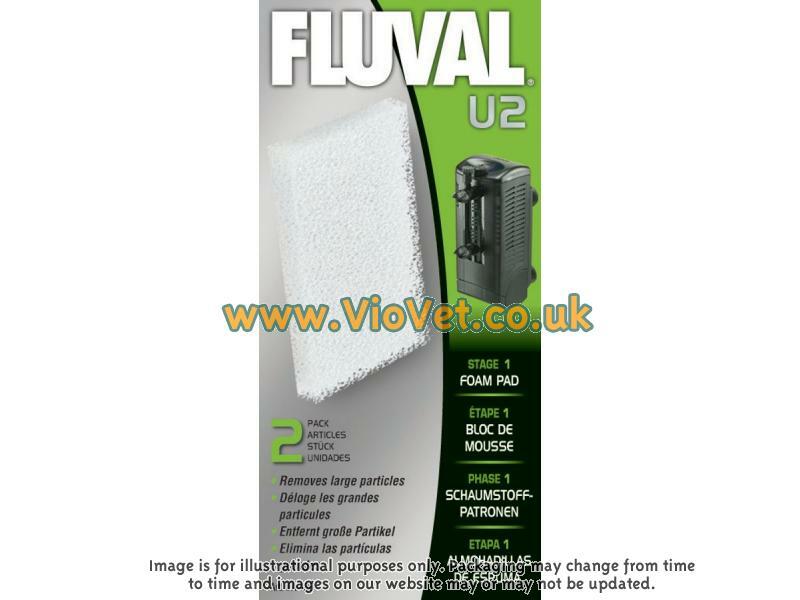 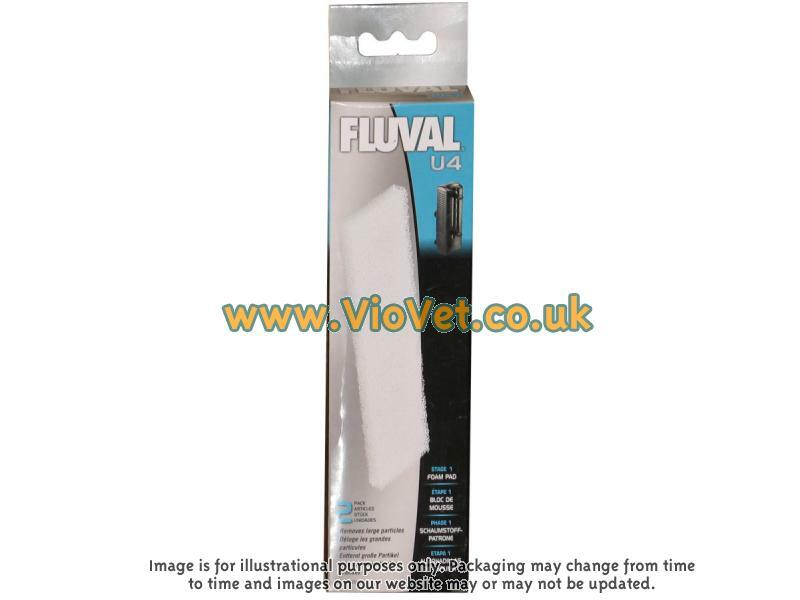 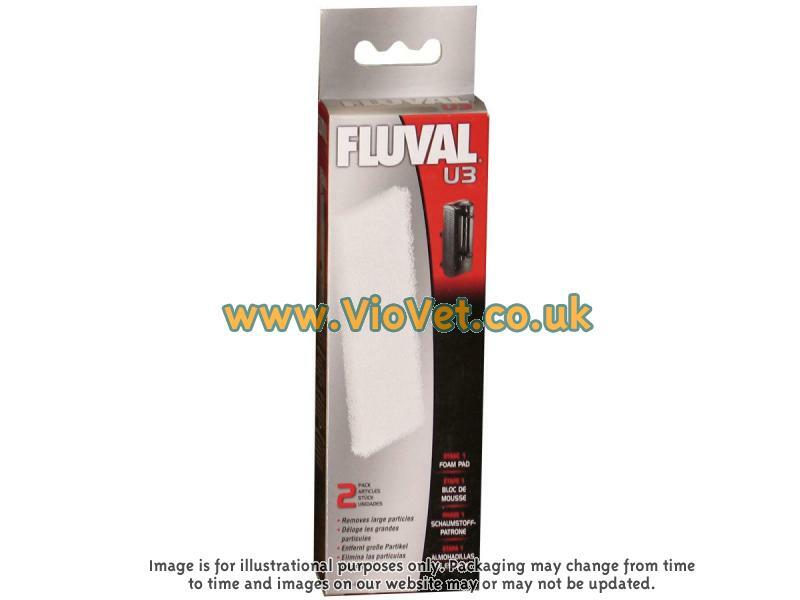 Fluval Foam Pads are replacement filter foams for a selection of Fluval filter systems. 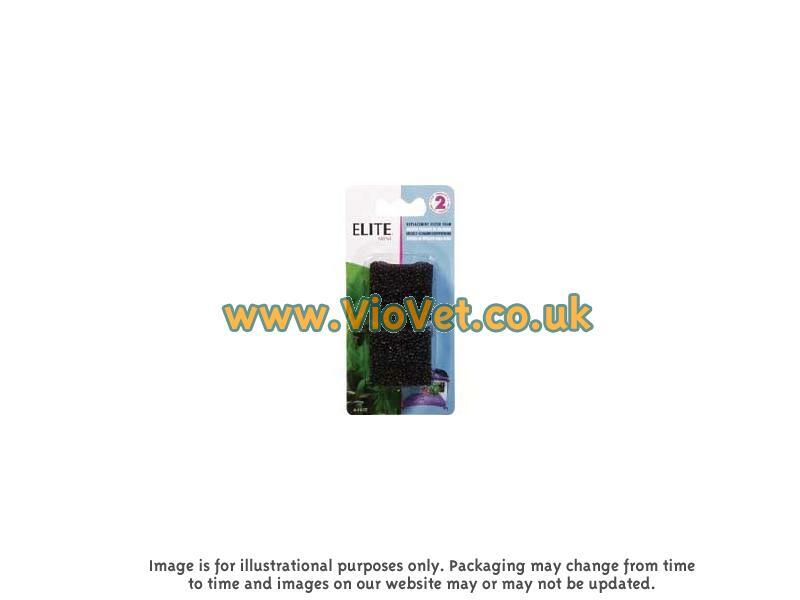 They remove debris and encourage biological filtration. 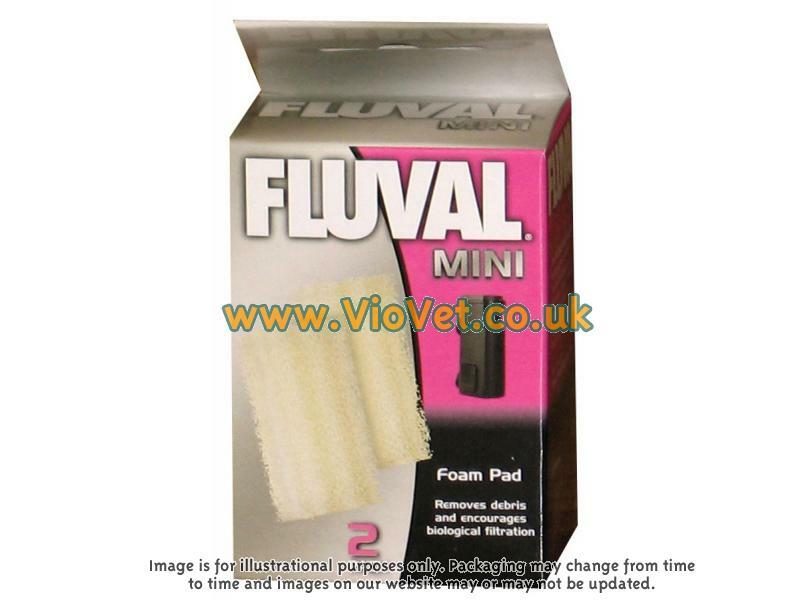 There are currently no questions for Fluval Foam Pads - be the first to ask one!